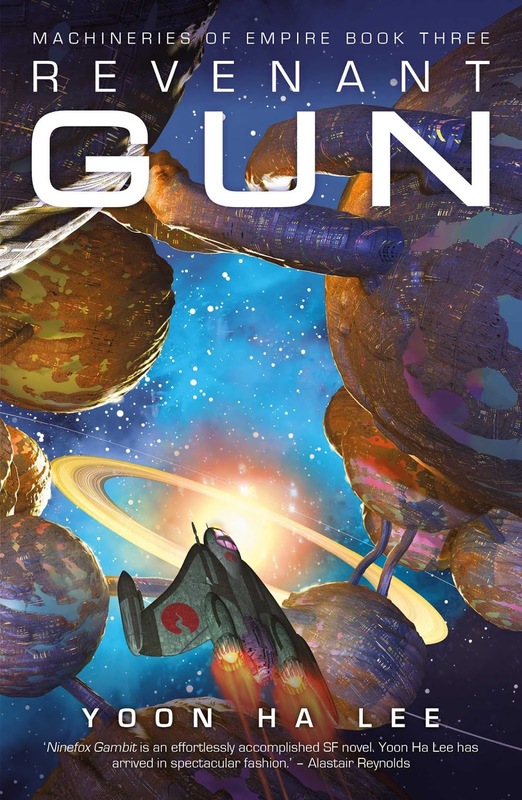 Revenant Gun by Yoon Ha Lee - I hadn’t read his work before Ninefox Gambit, and I was immediately drawn in. I’ve always like space opera, and I love the originality of this world, where everything is mutable except mathematics, and I love how relatable all the characters are against that kaleidoscope background. 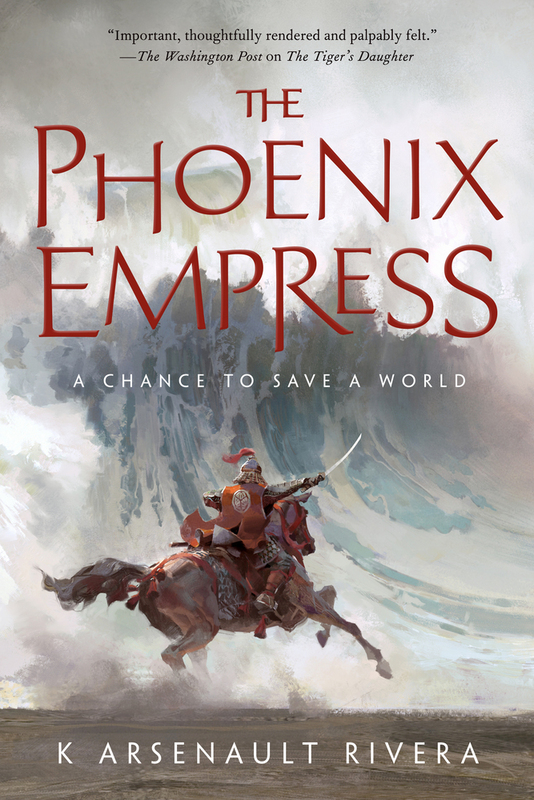 I was excited about The Phoenix Empress by K. Arsenault Rivera, which comes out this fall, and I just got to read an ARC of it. The first book, The Tiger’s Daughter, was probably my favorite epic fantasy of last year. It’s an original, rich, fully realized fantasy world, with an epic story told from an unusual angle. The second book goes more into the threat looming over this world, and what the characters are actually fighting. I can’t wait for the next book. 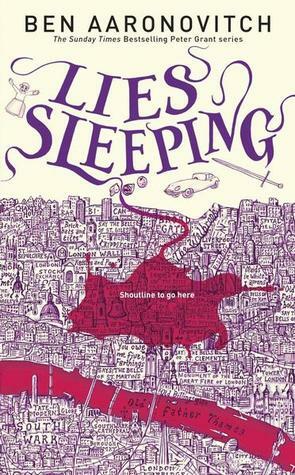 There’s a new Rivers of London book, Lies Sleeping, by Ben Aaronovitch, coming out this fall, and I usually try to re-read the previous few books in the series before the new one comes out. It’s series that rewards re-reading. I’ve always loved British mysteries and for me these books combine the feel of shows like Shetland, Lewis, and Luther with a great take on contemporary fantasy and the supernatural. Plus I love the sense of humor and the descriptions of London. I can’t think of one in particular, but I read a lot as a kid, especially books that were over my head, and I’m sure there are a lot of books I remember liking that I wouldn’t want to read now. 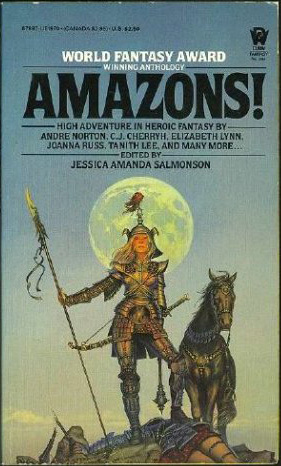 There was an anthology called Amazons, edited by Jessica Amanda Salmonson, that came out in 1979 where I was around 15. It hit me at a time when I needed to see women characters who were the protagonists of their own stories, who weren’t the load or the babysitter or the love interest. It had stories by authors like Tanith Lee, Elizabeth A. Lynn, C.J. Cherryh, and Charles R. Saunders, with his first story about Dossouye. 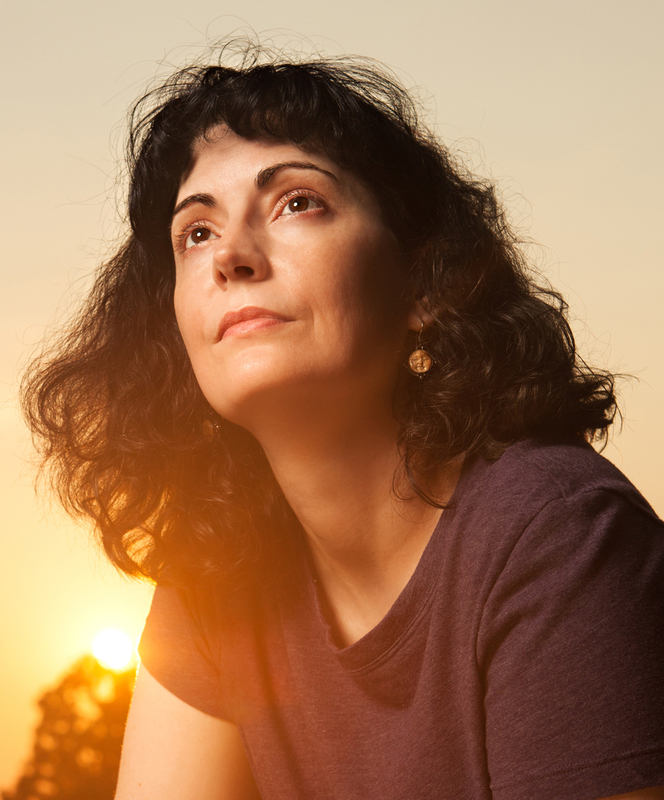 It was my first exposure to a lot of those authors, and they wrote themselves onto my writing DNA. 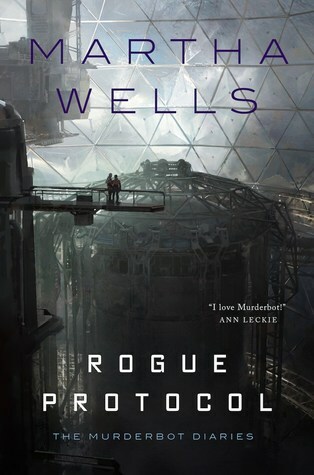 My latest book is Artificial Condition, the second novella in The Murderbot Diaries series which came out in May, and my next one will be Rogue Protocol, the third book in the series which will be out in the first week of August. I think it’s awesome because you get to see more of Murderbot’s world, and how it navigates it as a rogue SecUnit/legal non-person, and what it does with its new freedom.